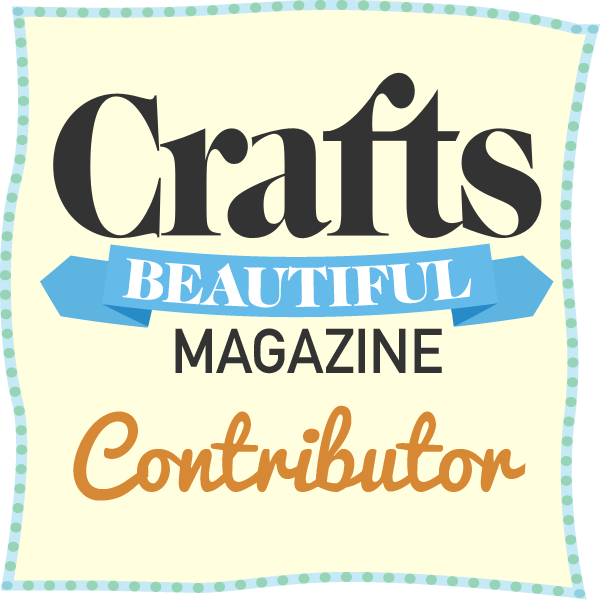 There's so many amazing small businesses and handmade brands on there, and I 'favourite' items almost daily. Here's my top 5 items I'm loving at the moment. (Some may become a present for someone soon!). 1. 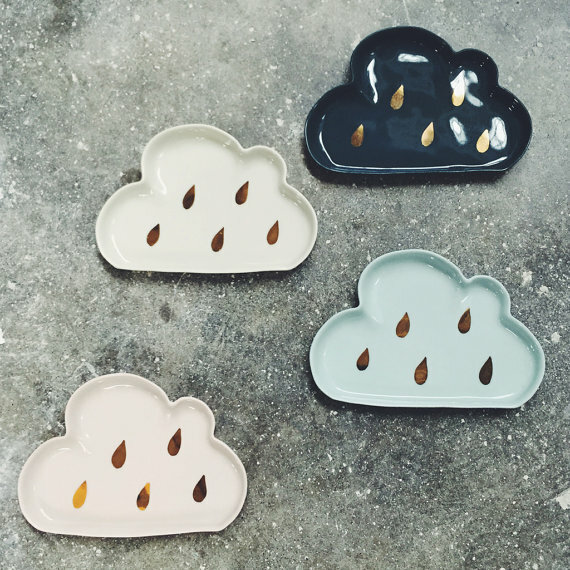 Porcelain Cloudy Dish by Urban Cartel. 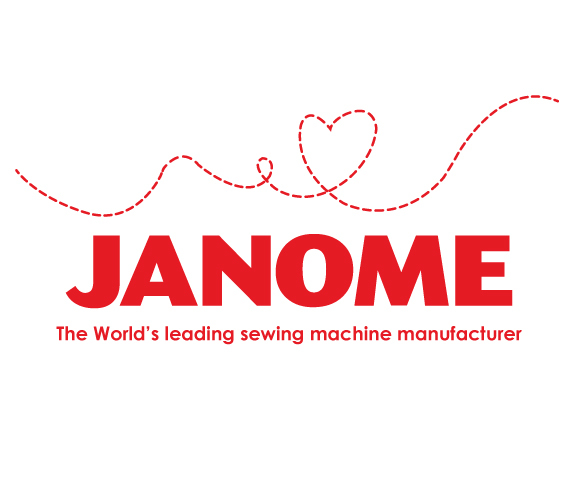 This Australian Brand has a wide variety of gorgeous modern porcelain items. And these are so cute! 2. Brighton Print by Fox &Velvet. 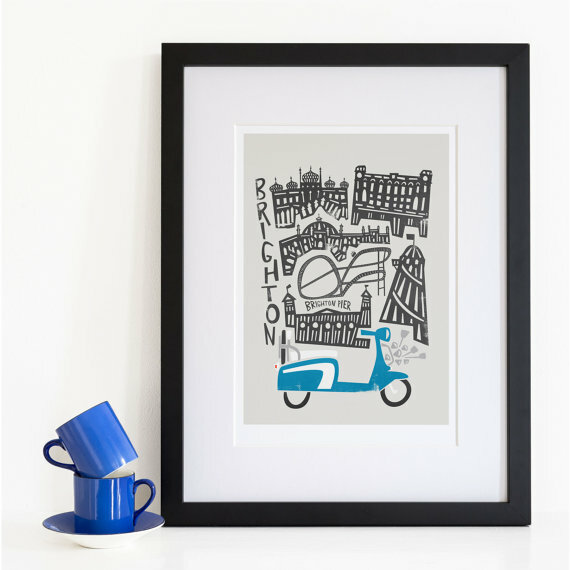 This Liverpool based company do so many quirky 'city prints' and after my recent trip to Brighton- I'm loving this one! 3. 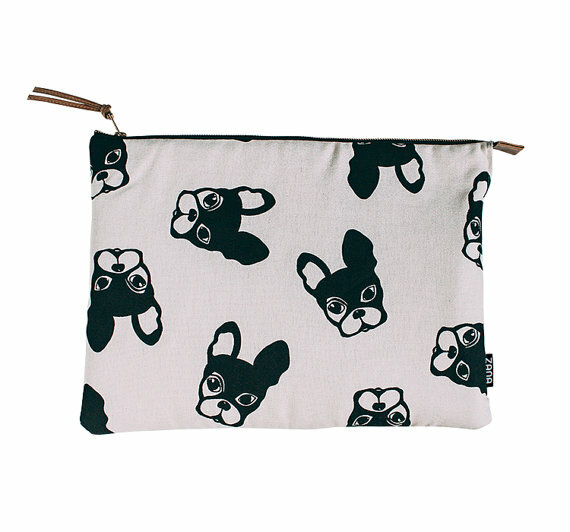 French Bull Dog Laptop Sleeve by Zana. 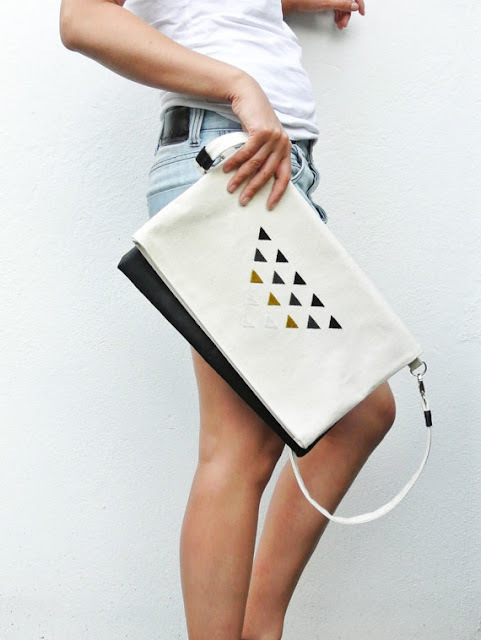 Cape Town brand Zana produce the most amazing printed wares, I love their monochrome style. Plus I am obsessed with French Bulldogs - so this one's a winner! 4. 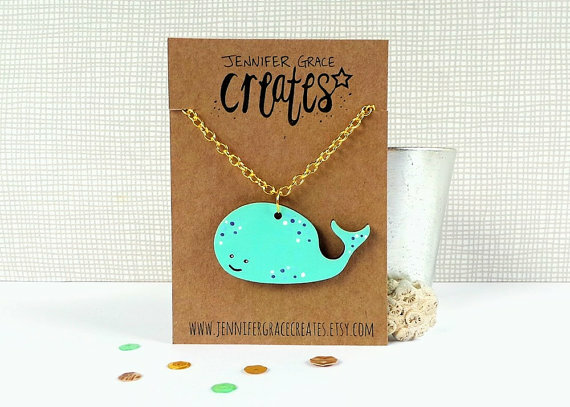 Whale Necklace by Jennifer Grace Creates. Well this is just adorable don't you think? Perfect pressie I reckon. And it's from Wareham based company Jennifer Grace Creates- wooden accessory bliss! 5. Foldover Embroidered Clutch bag by Zuzana Lalikova. London based Textile designer Zuzana creates these beautiful hand embroidered bags and accessories. This clutch bag is just gorgeous. One for the wish list. And there we have it. 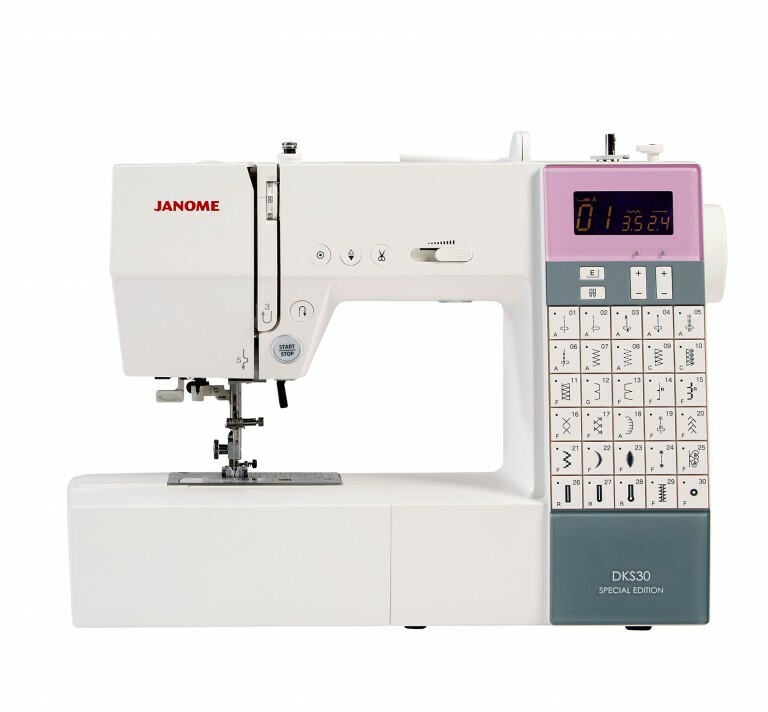 Hope you liked this post and maybe got some inspiration for a present you need soon. If you haven't bought from Etsy before I urge you to. Have fun exploring!